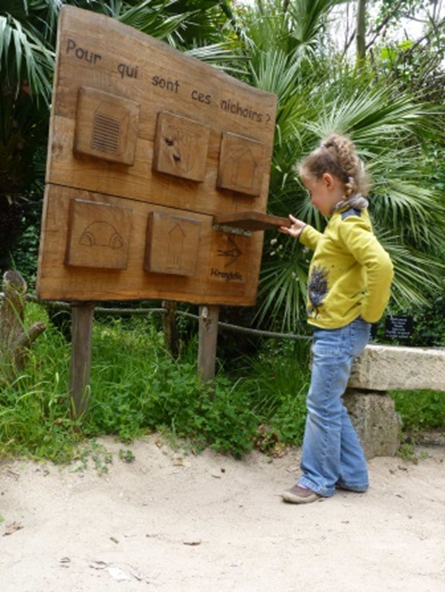 During your trip, you will see panels and events to raise awareness of eco-conservation. Carried out in english and french, our feeding times enables you to discover our animal while eating. The Zoo organises featured days, which enable visitors to take part in the protection of exotic and local species and discover nature. A lot of activities are organized for adults and children.